Lagardère Active plays a central role in the French media, with power built on such iconic premium brands as Elle, Paris Match, Europe 1, Gulli and Doctissimo. It is a major player in television and radio, with 26 radio stations worldwide, 17 TV channels and the number one audiovisual production company in France and Spain. 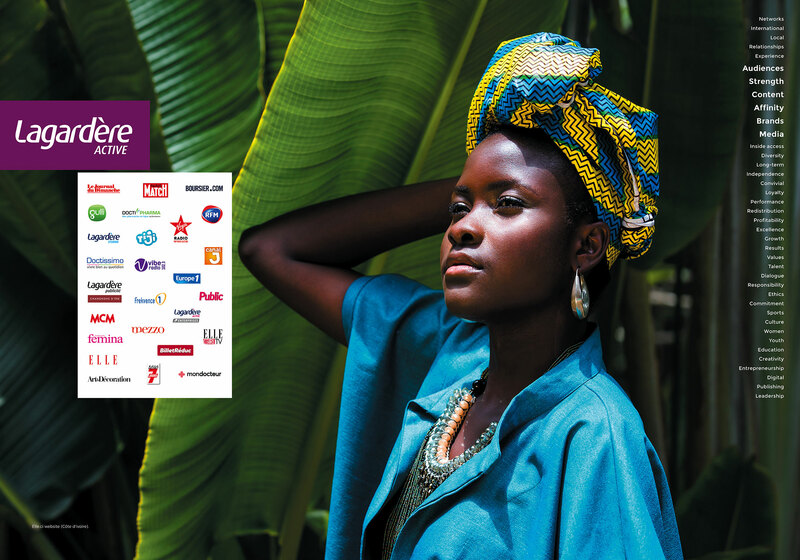 One of France's premier mainstream magazine publishers, with 13 press titles on the domestic market and a further 80 under licence worldwide, Lagardère Active is also among the leaders in terms of digital audiences on fixed-line and mobile Internet.